Our supply priest this Sunday is Fr. 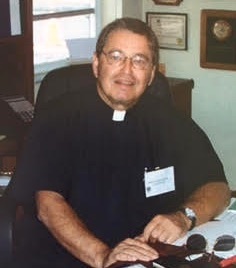 George Ronkowitz who has served parishes in the Dioceses of Connecticut and SE Florida, and most recently as Rector of St. John's Episcopal Church in Homestead, FL. Fr. 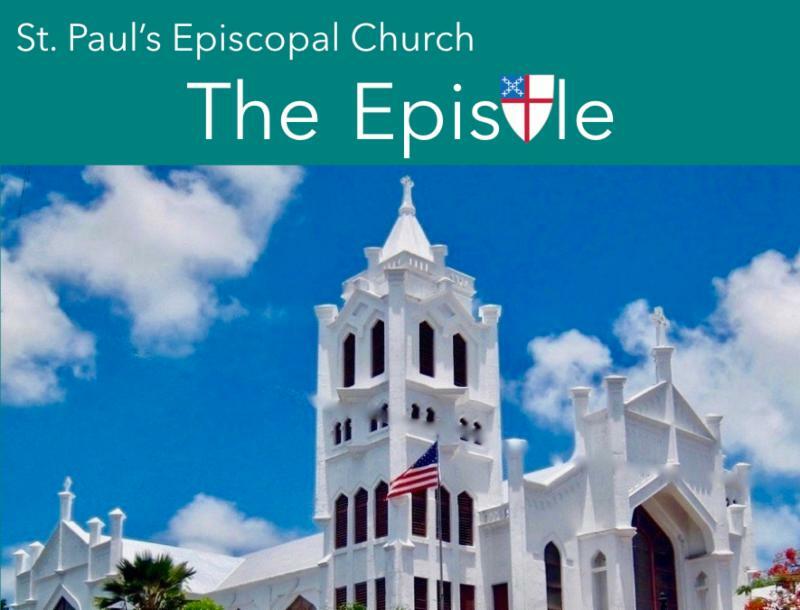 Ronkowitz is currently Associate Rector at St. Andrew's Episcopal Church in Palmetto Bay, FL. In addition to parish ministry, Fr. Ronkowitz's passion is serving the poor as manifested by his commitment to Food For The Poor . Please look for the Food For The Poor Envelopes in this Sunday's bulletin. ﻿The Historic Rectory Committee has been hard at work over the last several months. We have hired an architect, Carlos Rojas, developed a fundraising plan, and are preparing a grant application to Florida State Preservation to pay for the exterior work on the home. Keys Top Construction will be working over the next several weeks to level the floor, repair or replace the foundation pillars, and secure the building to the foundation. Currently, the rectory is basically just sitting on top of a hodgepodge of pillars of limestone blocks, bricks, wood, and even one tree stump! 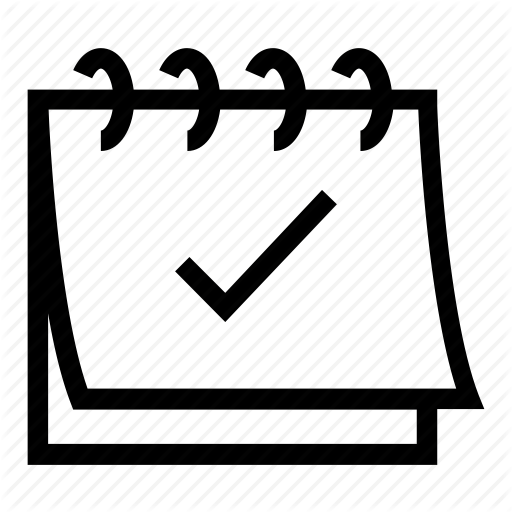 Wherever you see underlined text or a button, it indicates a hyperlink you can click for more information.